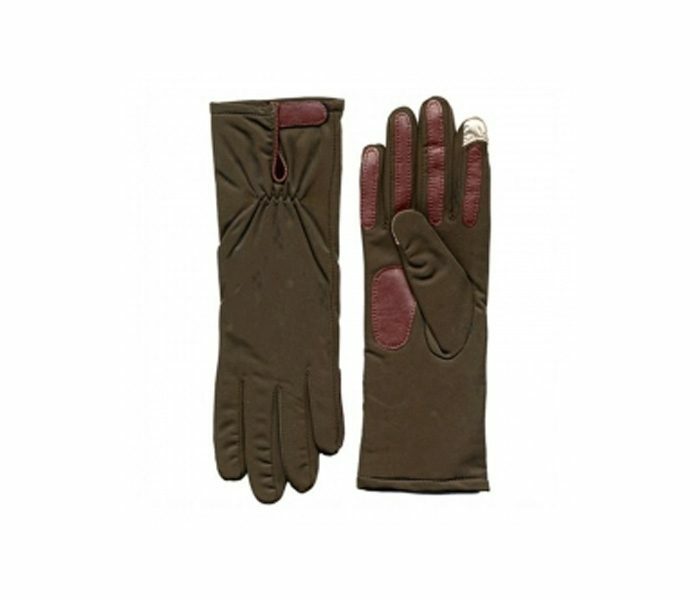 This distinctive chestnut brown gloves is made by using premium leather and other synthetic fibres as an inside lining. 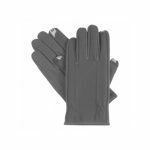 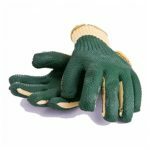 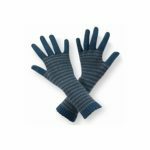 The area around the fingers has a colour contrast and the classy leather sheen that makes it stand out from generic gloves. 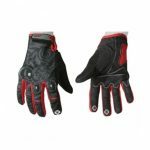 It is comfortable to wear and comes with a surface sheen.